Are you a local business looking for the help of a creative service provider? 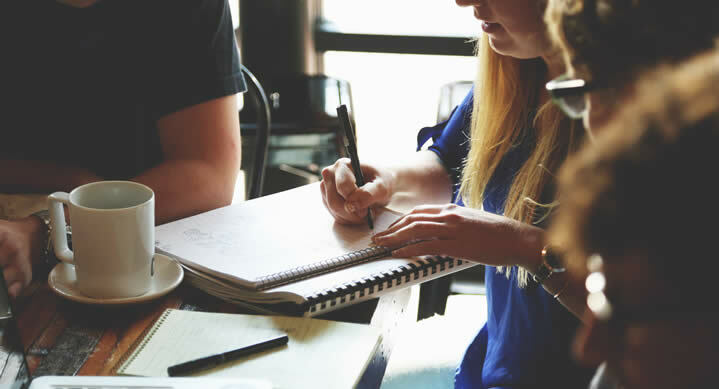 Good businesses know the importance of creativity in all parts of their organisation, however sometimes you just can’t afford to keep those skills in-house. This is where Synthetic Egg comes in. 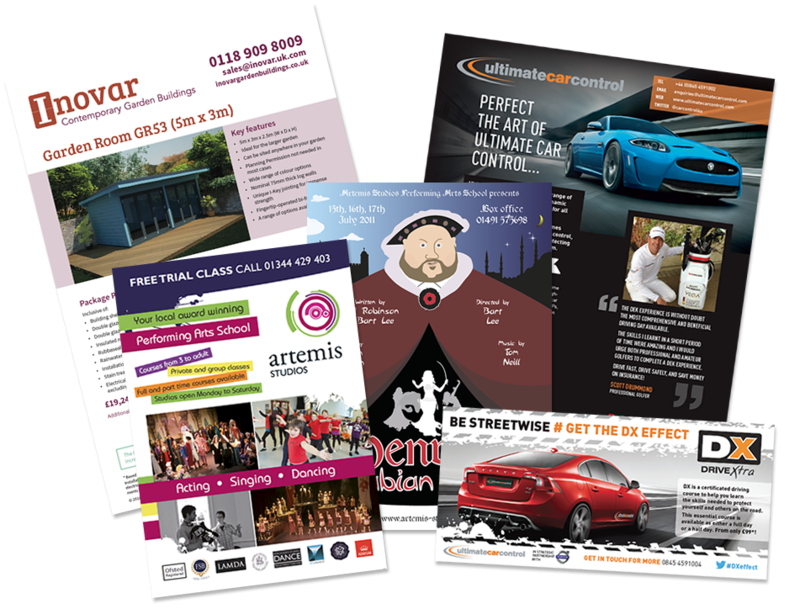 Is your business struggling to produce and maintain quality marketing materials? Don’t have the right skills in-house? Or just need a new supplier? 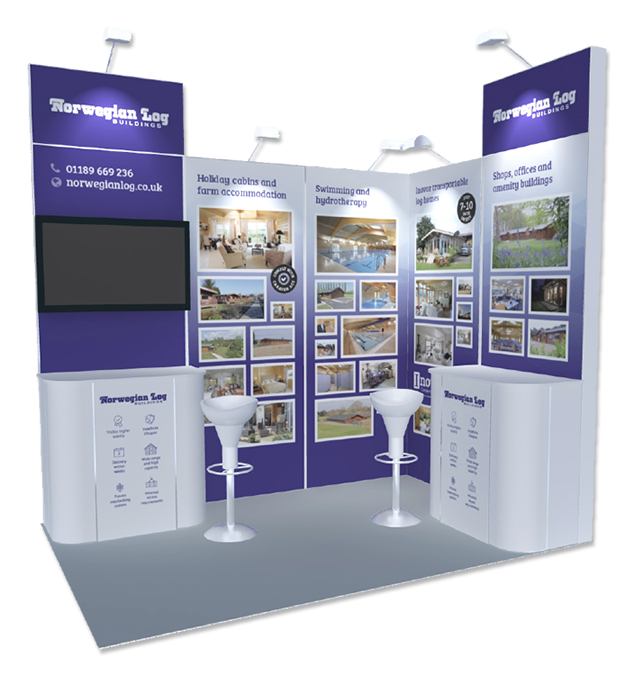 Outsourcing projects to a specialist like Synthetic Egg gives you the skilled resource you need to produce professional marketing material, reassuring your prospects and customers that you are the company to work with. Outsourcing also helps keep overheads down, ensuring a good return on investment. I offer a wide range of creative services on a freelance/outsourcing basis, covering design for print (such as a new leaflet, brochure, banners and signage) and design for digital (such as a new website, extra landing pages, social media channel branding and email marketing), as well as top level services such as company branding and digital marketing campaign strategy and implementation. Looking at the big picture, ensuring coherent application and engaging with your audience in a way that they’ll love. Stationery, leafets, brochures, exhibitions etc. Sometimes a piece of printed collateral is still the best solution for your audience! Creative designs and user interfaces, tailored to your audience and objectives, which can make a difference. HTML, CSS, Bootstrap & JQuery. 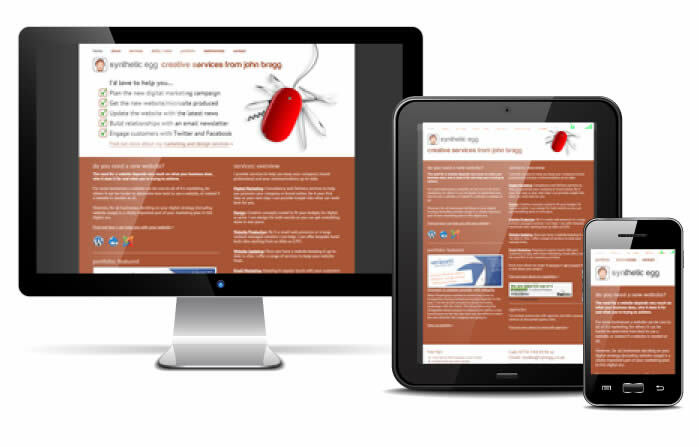 Mobile first responsive templates, landing pages and complete websites. Professionally produced WordPress content-managed websites built with bespoke WordPress themes. Facebook, Twitter, Instagram, YouTube, LinkedIn… Your audience is already talking about you, make sure you’re there to hear them. 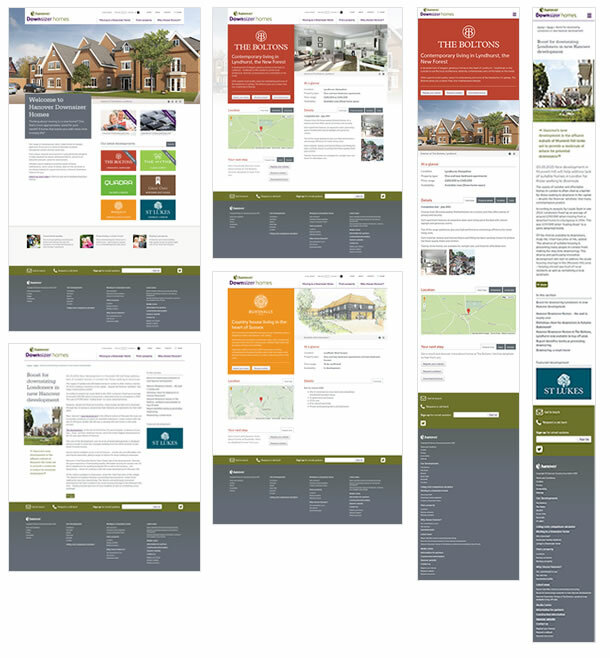 Responsive (mobile friendly) emails and templates built. Full campaign planning, implementation and management available. Understand how well your website is working for you, and help your audience to find it. What are the key benefits of outsourcing with Synthetic Egg? Your marketing material will be professional and look good. Face-to-face meetings available for clarity and re-assurance. Meaning I can work as an extension of your in-house team. I deliver what, and when, promised. You only pay for the time spent. Options to suit your preferences and your pocket. Contact me to discuss your project, or get a no obligation Free Estimate. So what are you waiting for, complete the free estimate form or get in touch today and start to make a difference.